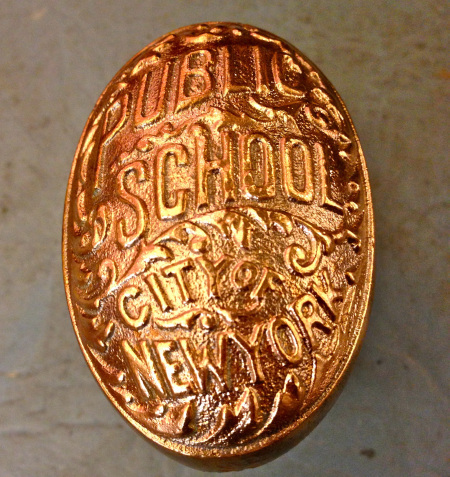 This solid brass doorknob, circa 1899, is a collector’s item taken from a demolished New York City School. One sold in The Home Guru’s antiques shop many years ago for $8.00, it is now offered online for $50 to $250.00. Except for those dastardly swinging doors which I never liked and think are one of the world’s most dangerous inventions, every door needs something to grab on to in order to be opened and closed. It’s that round or oval device that you rarely think about, even though you wrap your hand around it 100 times or more a day. But especially after I read recently that there are about two million germs per square inch attached to the average doorknob and the experience of showing a buyer client too many houses during flu season, I became very aware of every doorknob I touched and really started to scrub my hands down many times during the day. Readers of this column know that I’m a movie buff and much of what I learned about home life started from make-believe home life in old movies. One of these was a Judy Garland film called “Presenting Lilli Mars” which was an adaptation of a Booth Tarkington novel by the same name. It was a silly enough story line with a subplot that really galled me involving Judy’s younger brother who had a strange hobby of collecting doorknobs that he would steal from people’s homes! Where was the moral compass of that Midwestern family, I thought, in dismissing the criminal behavior of that rascal as something cute, especially since it involved stealing an essential item in providing access and egress around the house? The doorknob is an ingenious little device actually. The traditional knob itself has a bolt or spindle running through it that sits just above a cylinder, to which the spindle is connected. Turning the knob pulls the cylinder in the direction of the turn. The end of the cylinder is a latch that protrudes into a space that is carved out of the door frame and prevents the door from being opened if the knob is not turned. The mechanism is a little more complex than I’m describing it here, but I’ll leave further understanding to the technicians among us. Interestingly, America didn’t produce doorknobs or any hardware at all until well after the American Revolution because of England’s stranglehold on manufacturing and restrictive trade practices. The colonies were permitted only to supply the motherland with the raw materials needed to produce the finished manufactured products that would be sold back to us, including door latches, doorknobs and all other hardware used in this country. After the Revolution, America’s ingenuity came into play and its agrarian society was balanced with a rising industrialization. The first major invention influencing the production of doorknobs in America was the invention of the glass pressing machine, patented in 1826. It permitted the first truly decorative and mass produced pressed glass doorknob made in America. I love how history influences our use of materials. For instance, by Victorian times, the popularity of glass doorknobs was overtaken by the use of metals – iron, brass and bronze – but in 1917, with the outbreak of World War I, glass became wildly popular once more since all metals were allocated for the manufacture of planes and other wartime materials. Glass knobs remained popular throughout World War II, but by the 1950s, preference reverted back to metals. And how’s this for a look into the future? 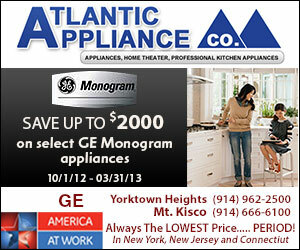 The doorknob may disappear altogether. In Vancouver, Canada, businesses and residents will soon be forced to install only lever-style door handles on new buildings. While all existing homes, offices and businesses will be grandfathered, all new construction will henceforth require levers instead of doorknobs to accommodate individuals with physical disabilities who find doorknobs difficult to manipulate. As I write this article about doorknobs, I am reminded of a personal story that relates to the fact that my wife Margaret’s native tongue is Lithuanian, though few people would detect any trace of an accent today. Within that ancient language are some quaint expressions that don’t translate very well into English, but Margaret still unconsciously uses some of them on occasion. 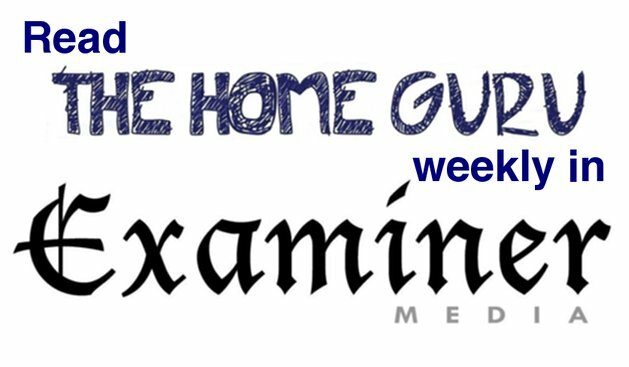 For instance, if one were expecting to visit a friend but found no one home, the Lithuanian expression would be that you were able only to “kiss the doorknob.” Considering that there are two million germs per square inch attached to the average doorknob, that might be considered germ warfare!